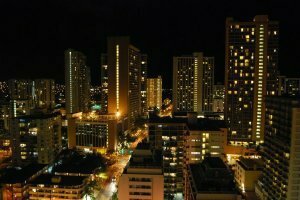 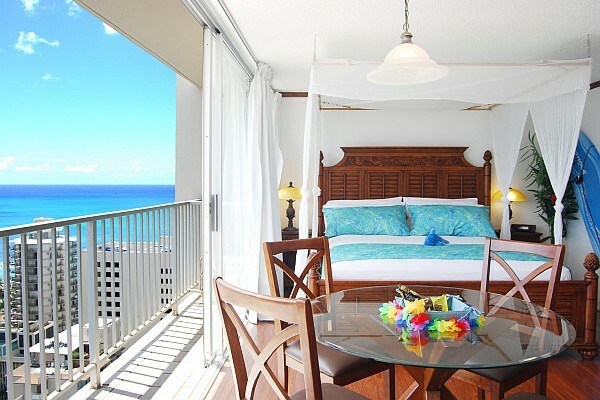 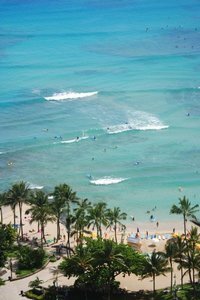 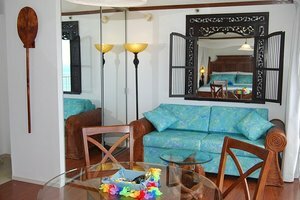 This is a spacious studio in the heart of Waikiki with gorgeous turquoise ocean views. 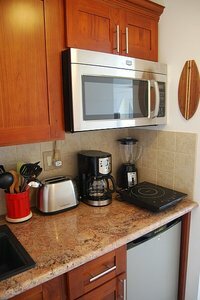 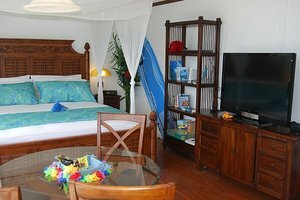 This large studio accommodates 2 to 4 persons. 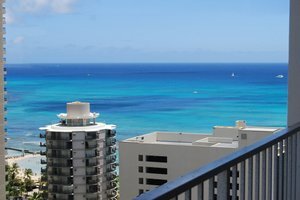 - Visit the filming locations of the popular TV show "LOST" and "Hawaii 5-0"
This is a privately owned unit.